Please follow the aftercare PDF sent to you for brows from the state. If you need a copy of the after care please click the appropriate link below. No water on the brows for ten days. No makeup on the brows for ten days, except a bit of powder (no wax or liner) where needed while healing (spots only). Apply Aquafor. Use a grain size of rice of Aquafor twice a day, morning and night. 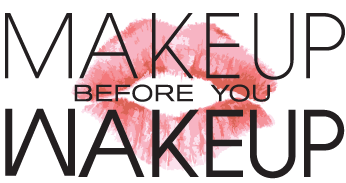 Use more when showering, or bathing, so as to keep the water off of the brows. No fish oils for two weeks. 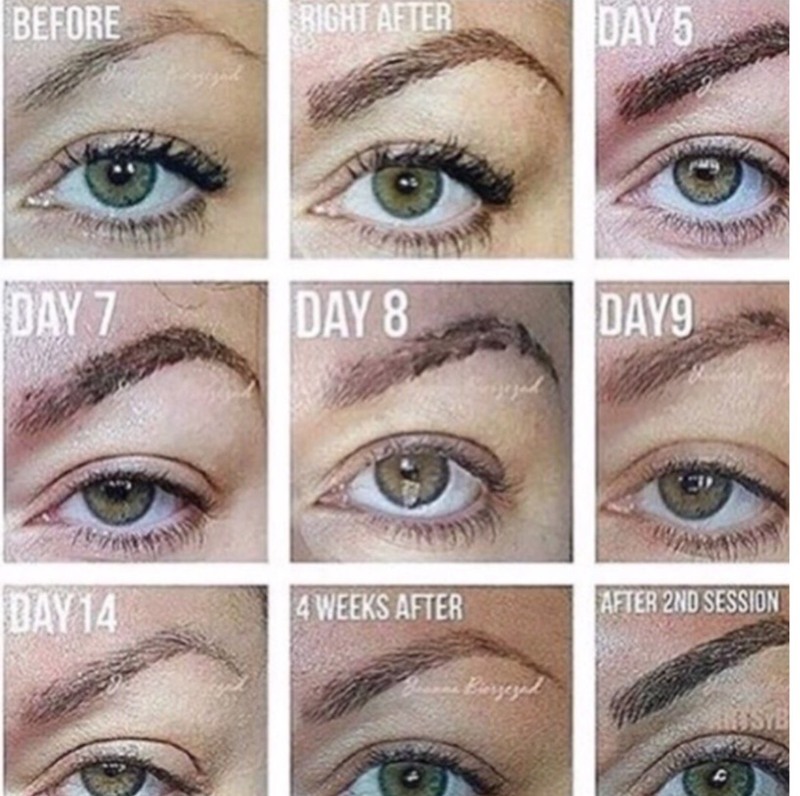 Liner: no lash serums for two weeks as it causes bruising and bleeding. Do NOT touch, pick, or scratch the brows. Keep them out of the sun by wearing hats or large sunglasses that do not touch the brows. Lay of your back while sleeping and cover nails if you’re itching and may scratch the brows. BE PATIENT. 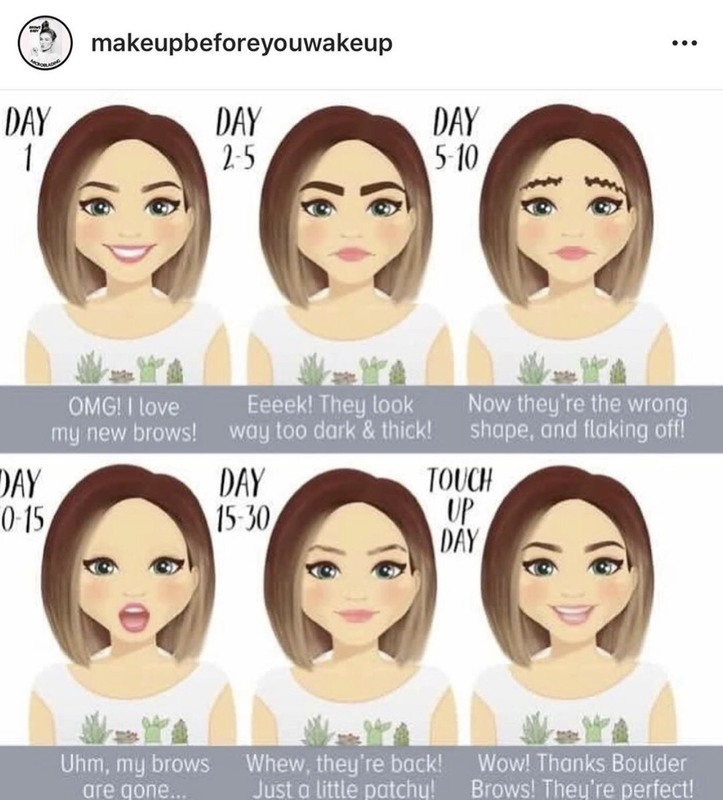 Brows are a process and you’ll go through a couple weird stages before they’re beautiful again. Remember the ink will rerise after shedding and it needs time to do so.